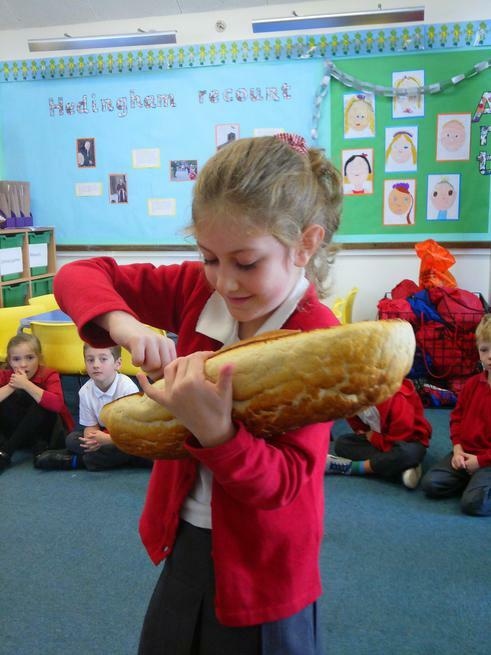 Harvest festival and RE day was a great end to our week! 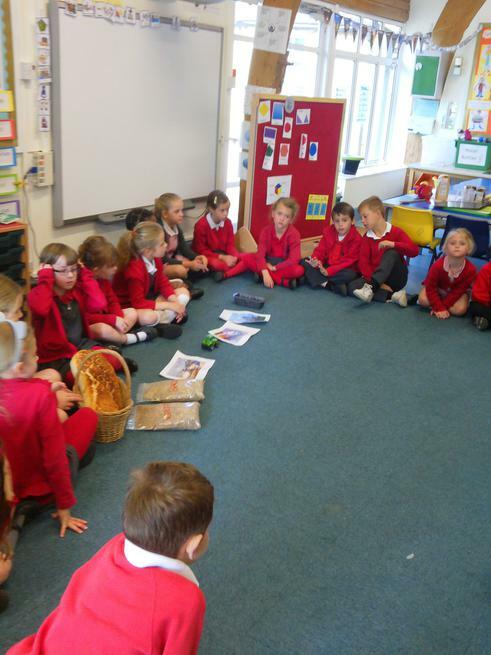 We began our day at church and shared our oral story with our friends and family. 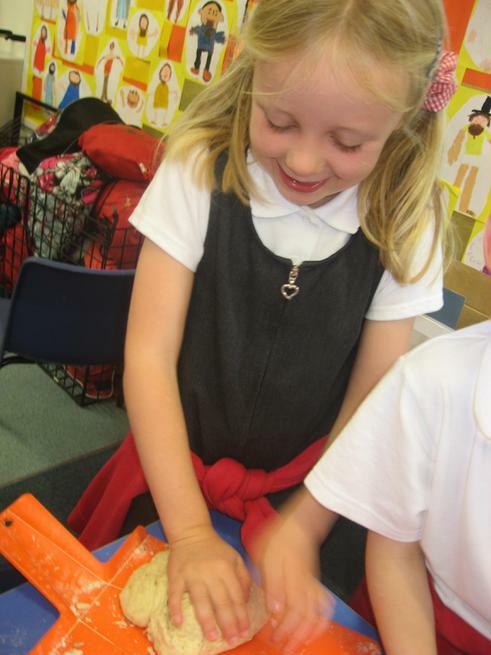 We hope you enjoyed our oral story, The enormous pumpkin. 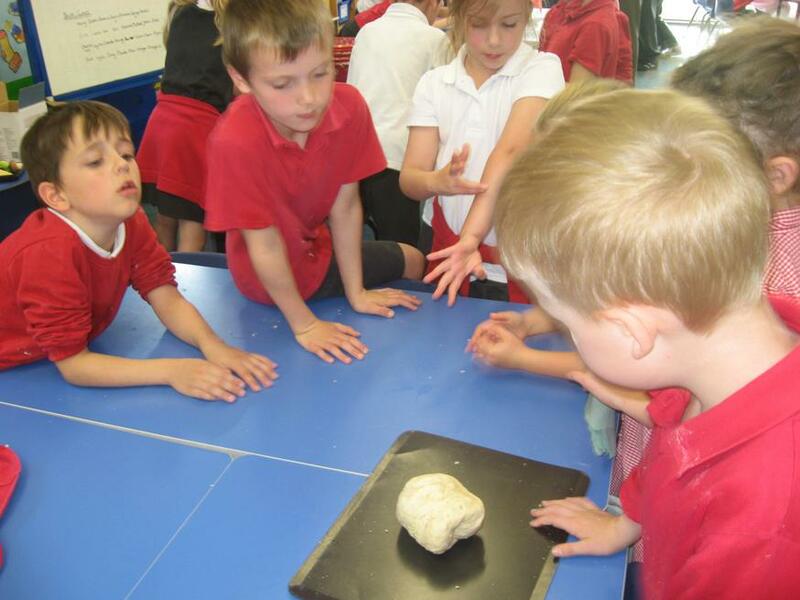 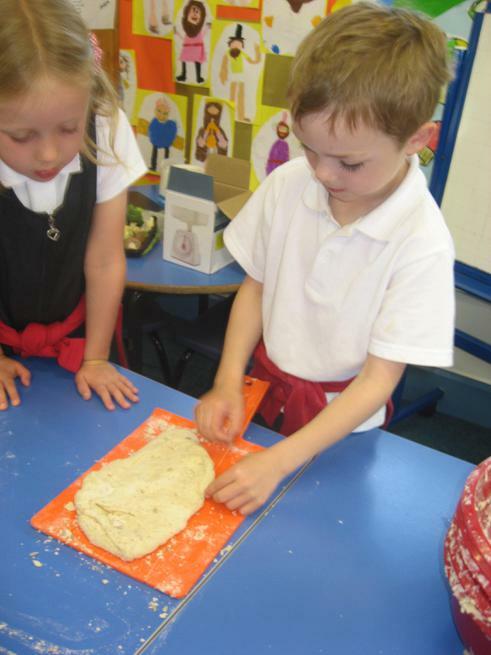 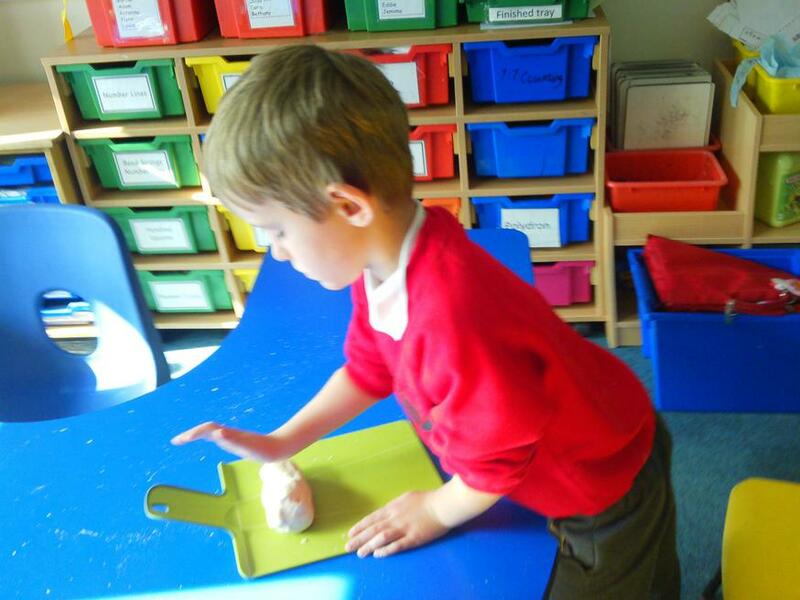 Year 2 were then set a challenge by Mrs Clark to make enough bread for the school feast at the end of the day. 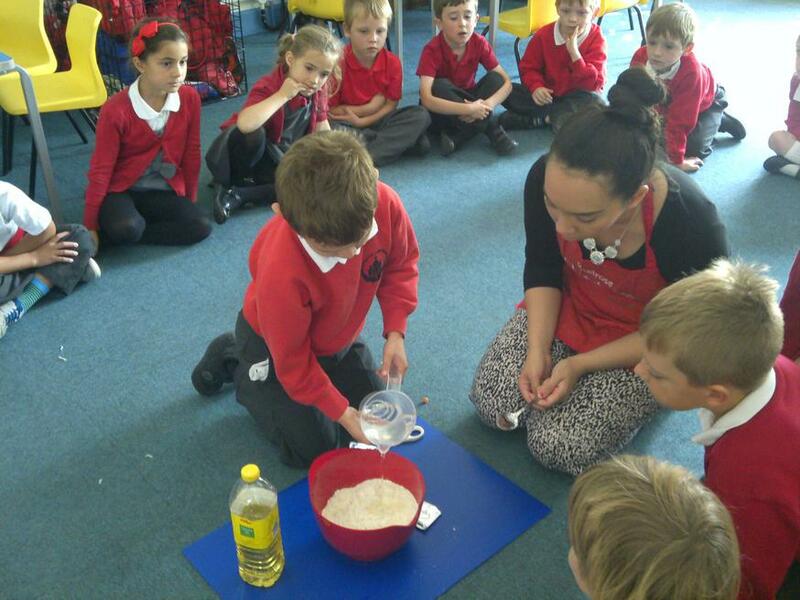 We spent the day measuring ingredients, mixing and kneading. 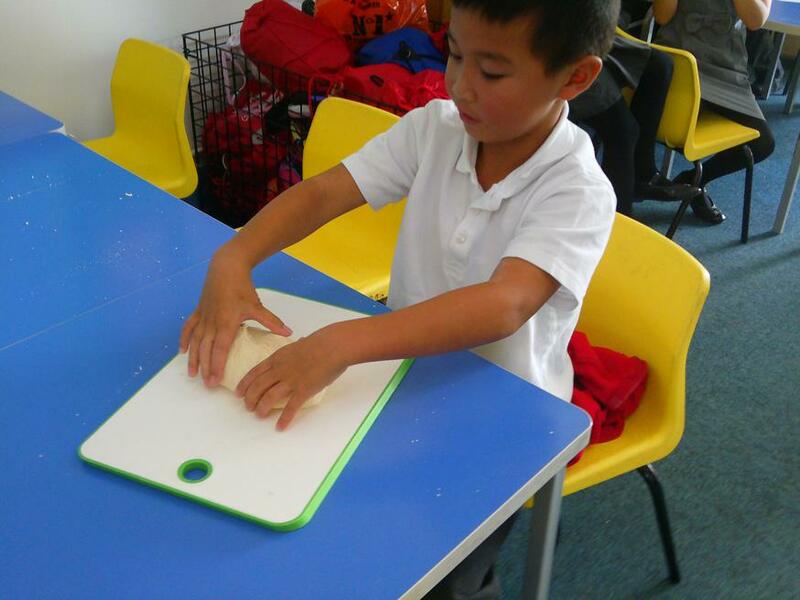 We talked about where our food comes from and what we are thankful for. 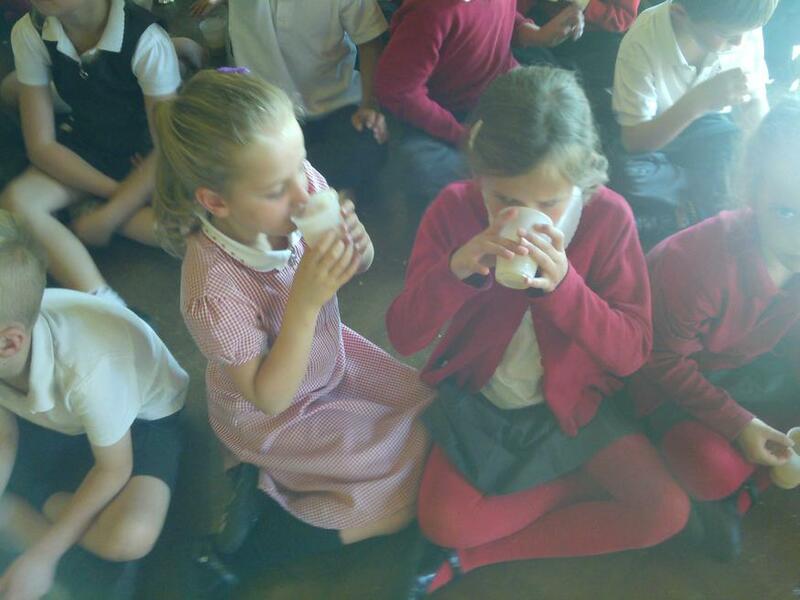 At the end of the day foundation, year 1 and 2 enjoyed a feast of pumpkin soup, bead and butter.